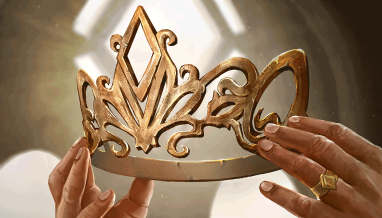 PRIZING UPDATE 11/29: As ECQ: Defiance is a single run of 28 games, previously announced run prizes have been folded into expanded leaderboard prizes. 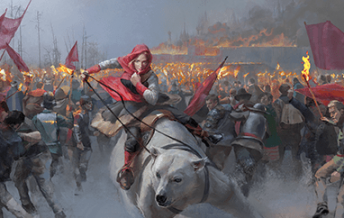 All players who participate in ECQ: Defiance will receive a minimum of 30 packs and one premium copy of Svetya, Orene of Kosul! 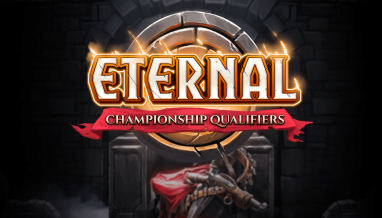 The first Eternal Championship Qualifier will be held November 30 – December 2! ECQ: Defiance will feature Eternal players from around the world in a battle for a $5,000 prize pool! The last two players standing will punch their tickets to Worlds as the first players to qualify for the $100,000 World Championship! 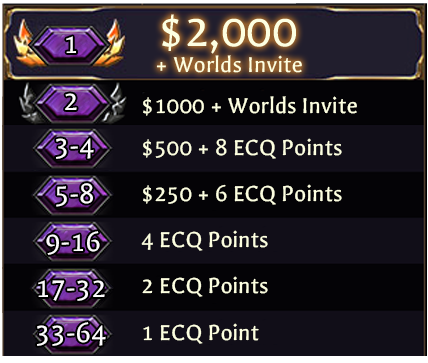 In addition to in-game prizes, players who finish in the Top 8 will receive cash prizes, and everyone who makes the cut to the Top 64 will earn ECQ Points to help them qualify for the last-chance to get to Worlds: The Showdown! ECQ: Defiance consists of two stages: Qualifiers that are open to all players on Steam, iOS or Android, and the Finals that will feature the Top 64 players from the Qualifiers. 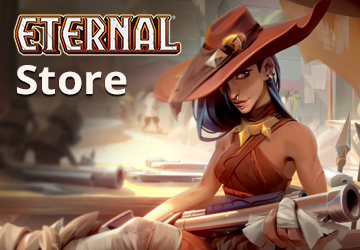 Note: A new Code of Conduct is in effect for all Eternal events. Participating in ECQ: Defiance requires a registered and validated account and email address. This can be done through the Options menu in-game; we strongly encourage players to register and validate their email addresses in advance of attempting to enter the tournament. The Qualifiers begins on Friday, November 30 at 10 am MST (17:00 UTC) and will end on Saturday, December 1 at 4 pm MST (23:00 UTC). You can switch decks between games. 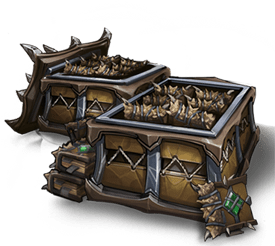 ECQ: Defiance costs 1,600 Gems or 30,000 Gold to enter. The Finals begins promptly at 11 am MST (18:00 UTC) on Sunday, December 2. 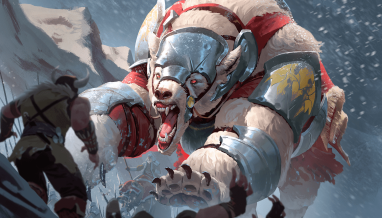 Finals matches are best-of-3 games, single-elimination, played with a single constructed deck. 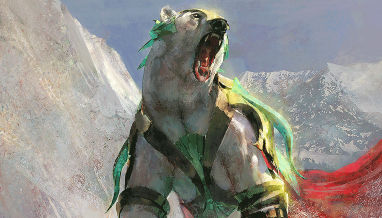 The deck you play in the Finals does not need to be one you played during the Qualifiers. 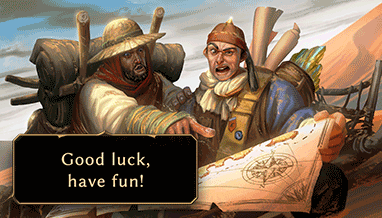 Decklists from the Finals will not be posted until after the event concludes. Join us for broadcast coverage of the Finals on Sunday, December 2 at 11 am MST (18:00 UTC), live on Twitch! 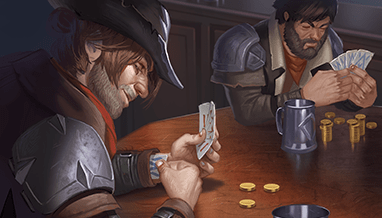 Grab your favorite deck and get ready to take a shot at qualifying for the Eternal World Championship in the first ever ECQ: Defiance!